Angie began her teaching career in southeastern Idaho in Preston and Bear Lake. She has taught both Spanish and English over the last 10 years. She entered the online world in 2013 and has been with Idaho Digital Learning since 2014. 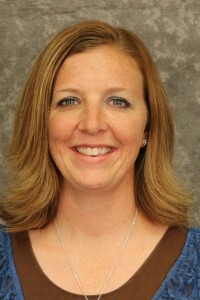 Angie has also worked as a student teacher supervisor for Utah State University and has coached both volleyball and basketball.